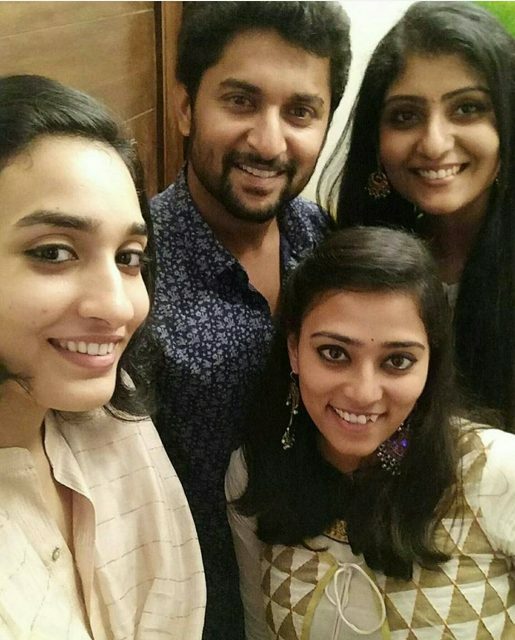 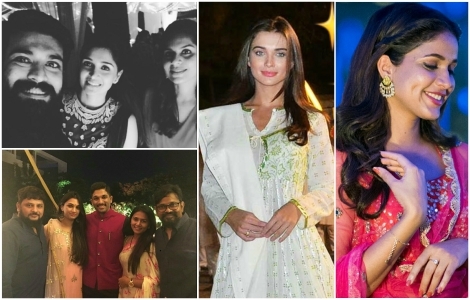 And as the festive fever grips us, our film stars take to social media and share their special moments in pictures. 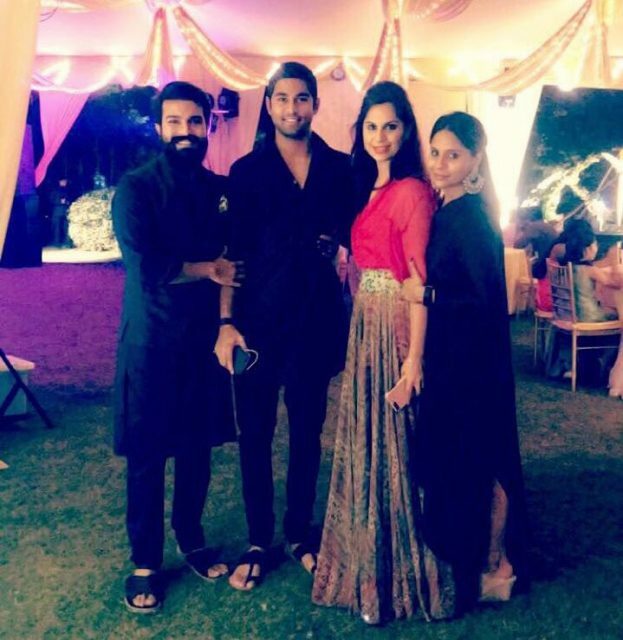 Festivals are special occasions for all and give us a reason to celebrate with our loved ones. 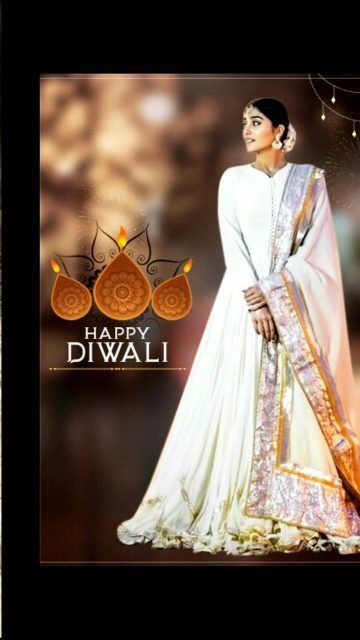 Diwali is all the more special because of the lighting and decoration, the sweets and crackers. 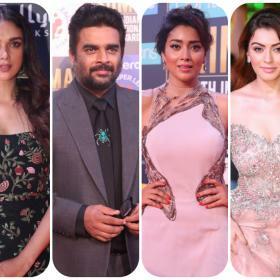 Diwali is more important for our South Indian stars, since their movies are released during this festive season. 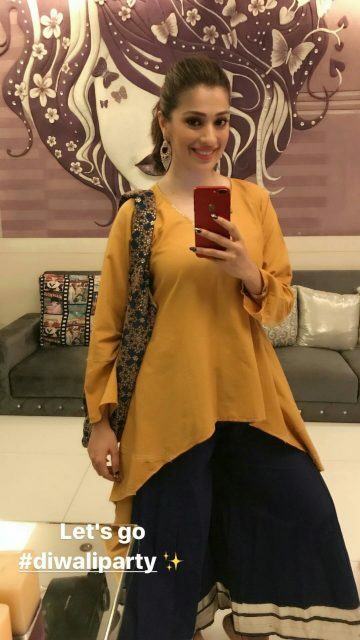 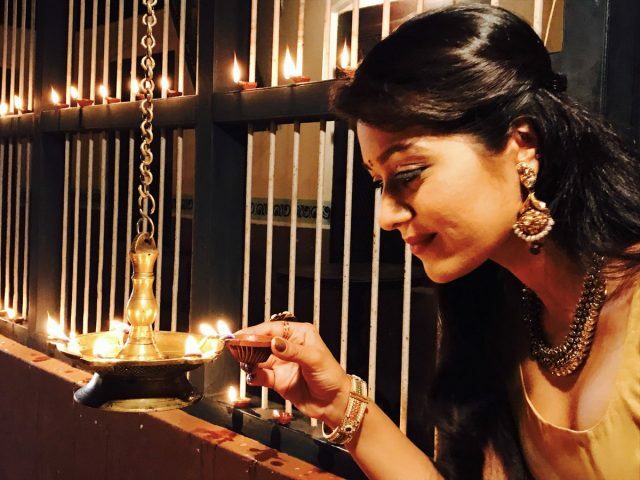 And as the festive fever grips us, our film stars take to social media and share their special moments in pictures, giving us a glimpse of how they celebrate the festival of Diwali. 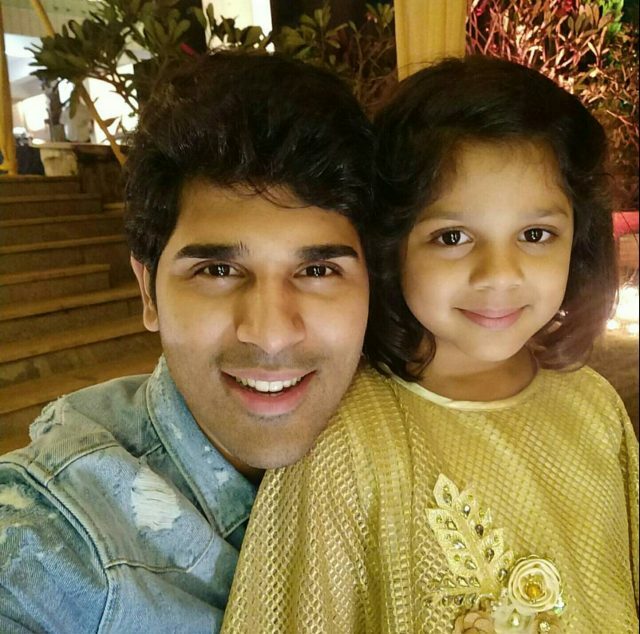 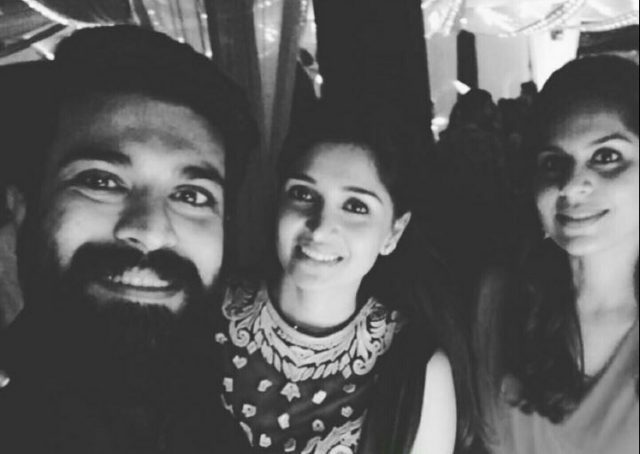 Stars like Tamannaah Bhatia, Allu Arjun, Upasana Kamineni and Ram Charan among many other actors and celebrities took to social and shared pictures on Diwali 2017. 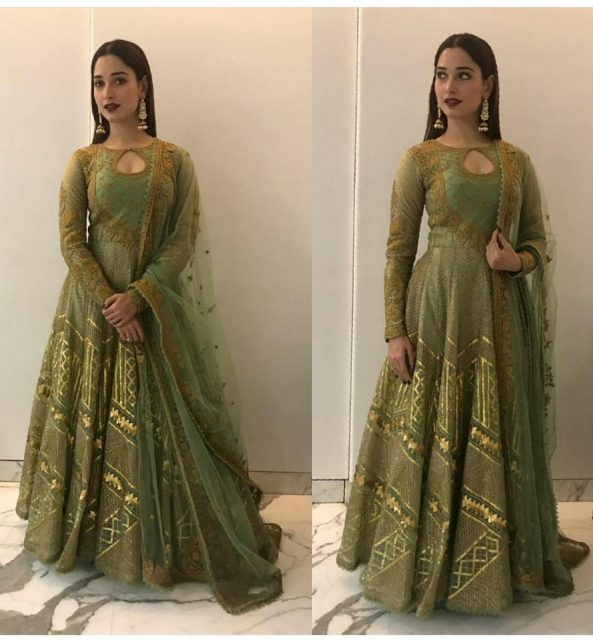 While Tamannaah Bhatia decided to spend time with family on Diwali, actress Pooja Hegde was seen spending the day at the poster launch of her upcoming Telugu film, which didn’t stop the gorgeous lady from dressing up for the festival. 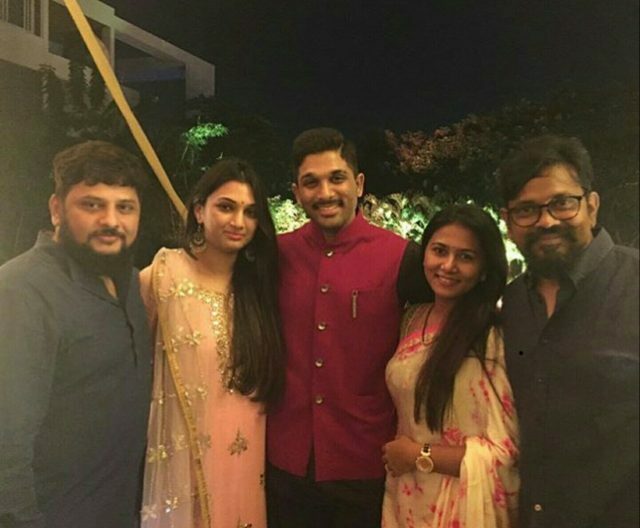 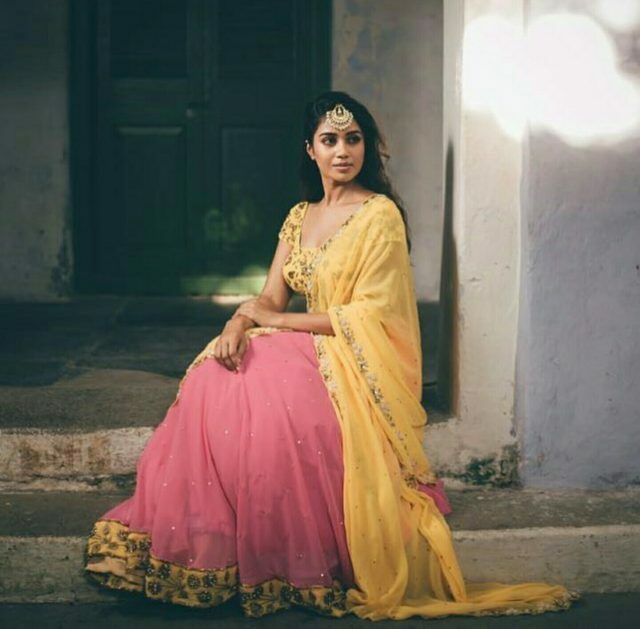 Stylish Star Allu Arjun spent the evening with his family members and close friends while Lavanya Tripathi decided to do a special photo-shoot dressed in traditional wear. 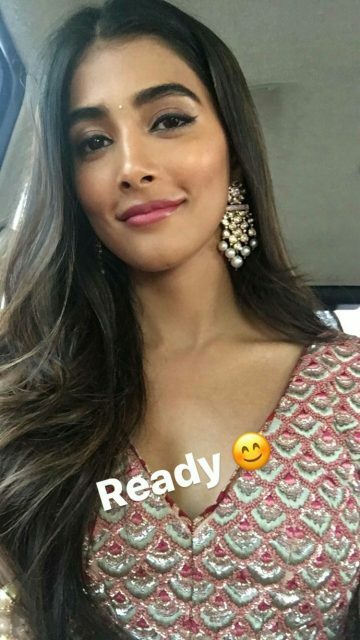 Pooja Hegde celebrating Diwali on a busy work day!